Not much to say but that 1. I love my new leather jacket, get ready to see lots of posts with this one and 2. I cannot walk in these freaking boots! Okay bye bye then. No hay mucho que decir, pero que 1. Me encanta mi chaqueta de cuero nueva, prepárensen para ver un montón de post con ella y 2. No puedo caminar en estas botas malditas! Bueno adiós. cool color!!!! 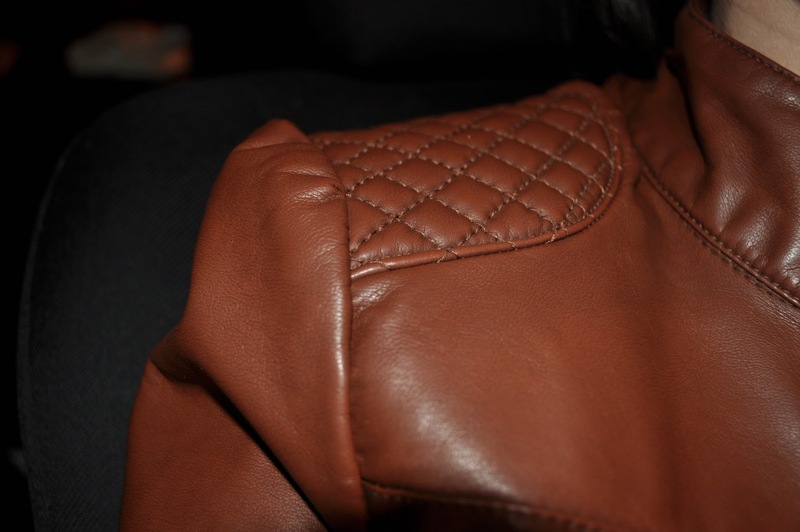 brown leather is so refreshing! this is leathery goodness!! 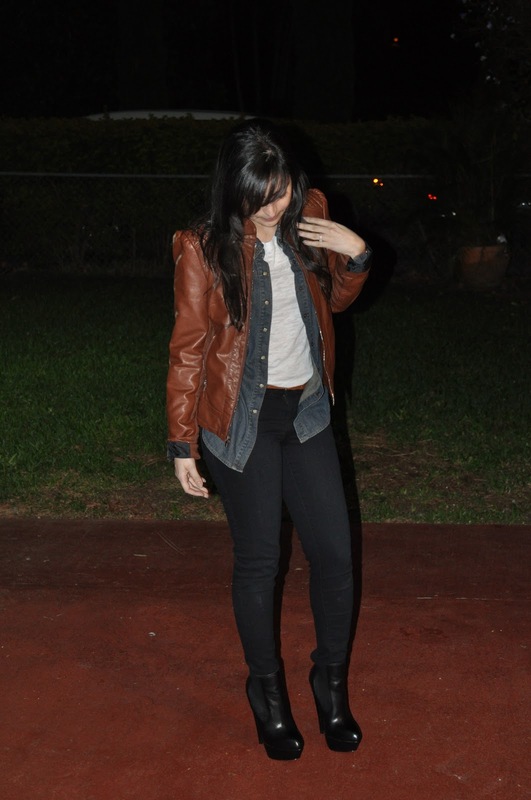 love the brown leather with the denim, its an amazing combination!